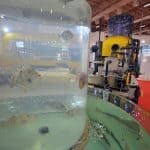 Future Fish Eurasia 2016 is an international fair for aquaculture, fish imports, exports, processing industry, and fisheries. 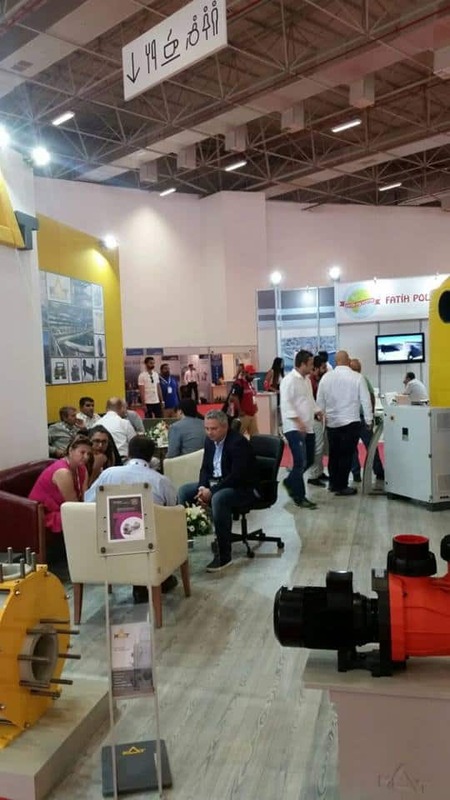 The event takes place for the 8th time at Izmir in Turkey. 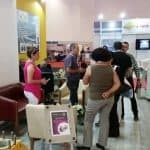 MAT LSS, following the tradition of the last three years, will participate in the event and invites you to visit the fair, meet us and discuss about innovative methods and products in the Aquaculture industry. 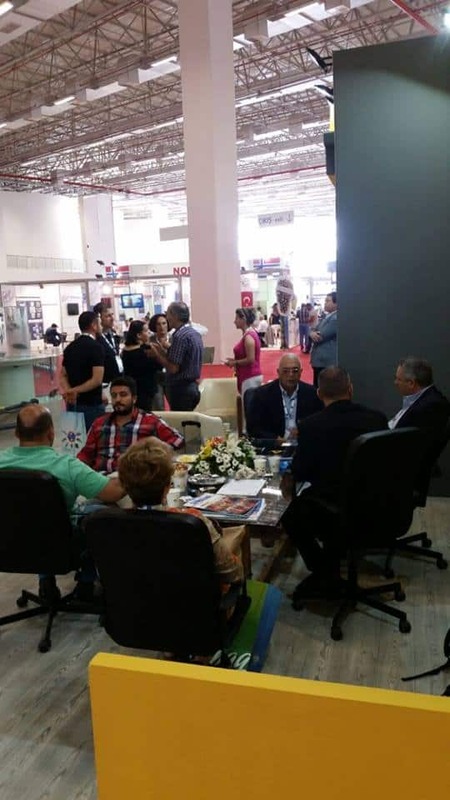 The exhibition hosts many exhibitors and visitors every year in a big area of facilities in Izmir. The area consists of a hall of 11.000m², and it has proven it’s effectiveness over the last few years. 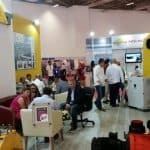 The fair is combined with Middle East and Central Asia Aquaculture (MECAA) and gather together international aquaculture experts. 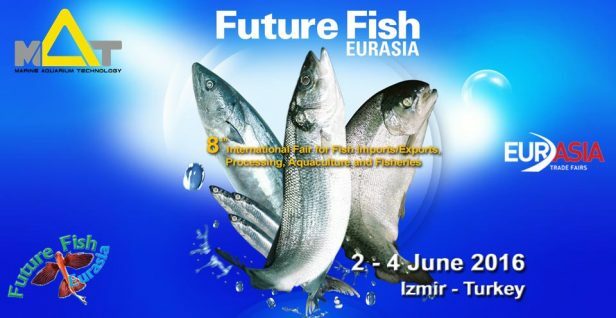 Future Fish Eurasia 2016 is scheduled to be at the International Fair Center on 02 – 04 of June 2016 near the city center and the airport. The visiting hours are between 10:00 to 18:00. MAT LSS will be located at booth 411 of the Fair Center to present our services and products. 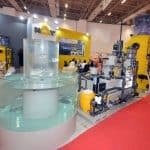 We will be exhibiting our newest development on Recirculating Aquaculture Systems (RAS) equipment. Our products comply fully with the industry standards for low energy consumption able to cover freshwater, braking and high salinity level for the aquatic species. 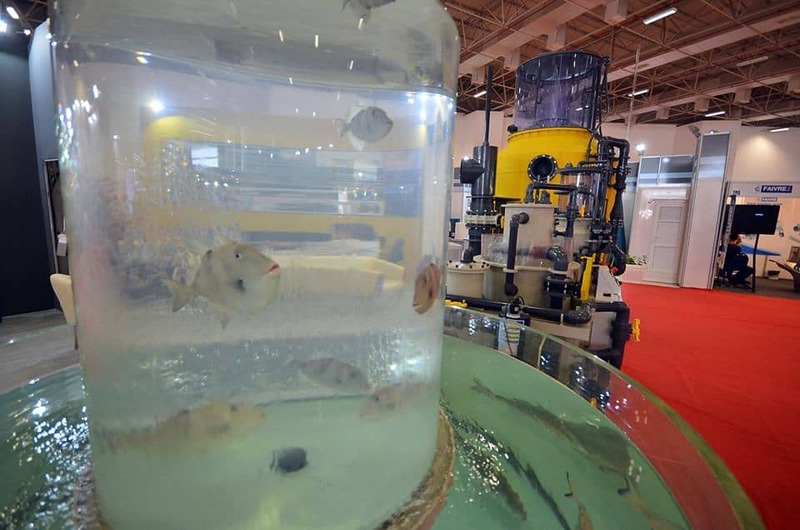 MAT LSS is the one stop shop for aquaculture engineering, farm design and fisheries operation. We cover from manufacturing and installation of the RAS equipment to training of your crew and operational aid at your facilities. To get an invitation please contact us. We are looking forward to meeting you at the fair. More information about the fair you can visit their website here. 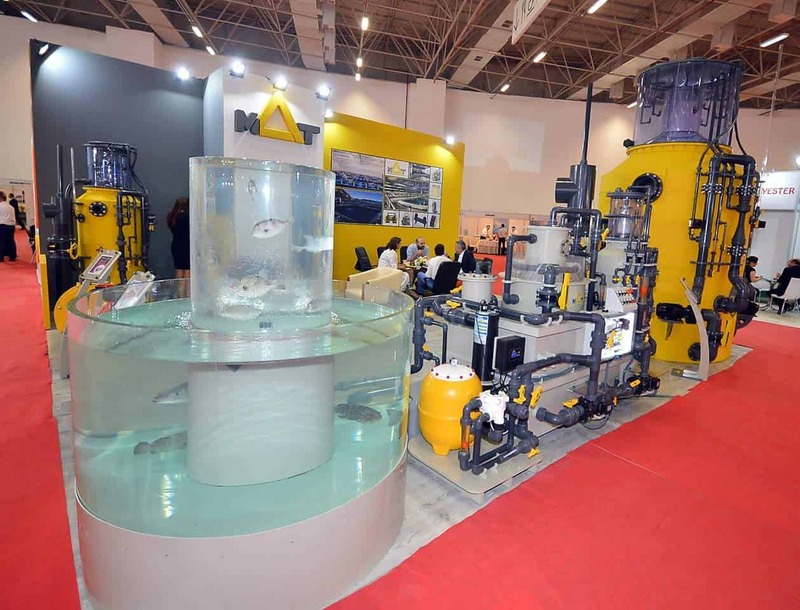 MAT LSS for the third year in the row, presented its Aquaculture Series RAS equipment. Among other equipment, MAT LSS presented for the first time a Compact 20 skid system with an integrated pressurized AFM filter. 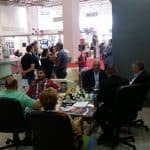 Eurasia fair was the meeting point to meet new clients from the region having visitors from all over the Middle East and Eastern Europe. 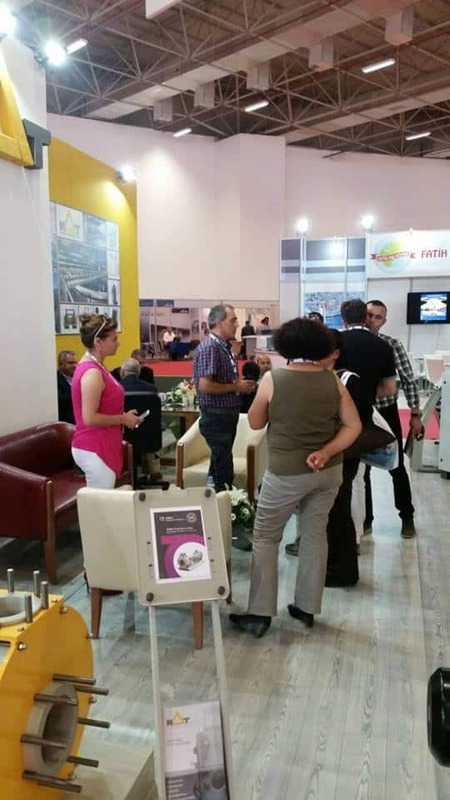 We would like to thank all aquaculture professionals that visited our booth.